witnessradio.org has recorded a pattern of new landlords attacking and cutting-down people’s gardens as soon as they (landlords) announce their arrival on the land. The intention is to cause hunger and discomfort among communities as one of the many methods being used to forcefully evict bonafide occupants off their land. 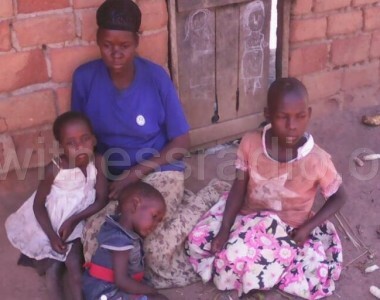 This might sound imaginary, but there are more than five (5) new cases documented by witnessradio.org targeting over 3000 families in sub counties of Kitenga, Maddudu, Kibalinga, Kiyuni, and Butoloogo among others in Mubende district. Landlords that have used similar methods include Maj. Eric Kigambohwa, hired by one Naava to evict over 800 families off 6.5 Sq. 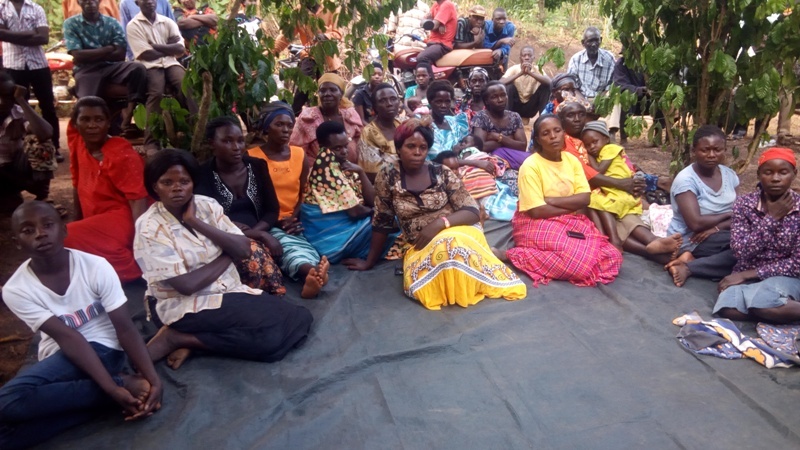 Miles, Mile, Allan Mugisha evicting over 700 families off 4.5 sq. 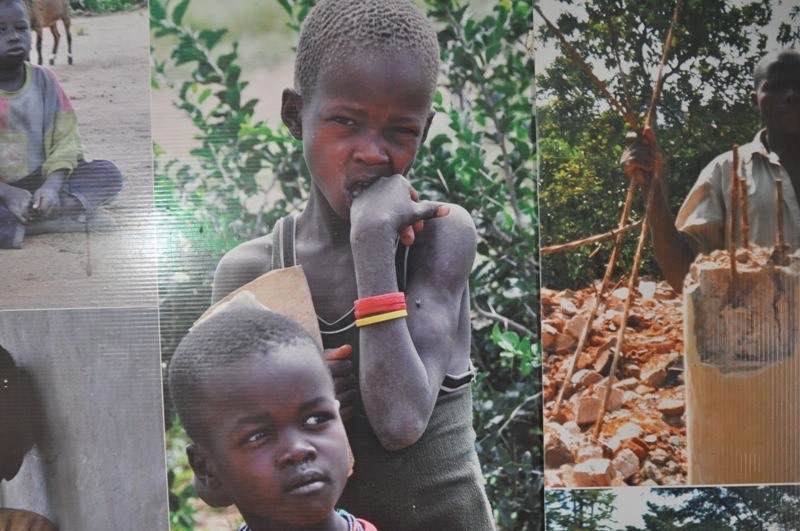 Miles, and Edward Ssemaganda evicting about 330 families off 2 sq. Miles among others. This November, 2017, more than 200 bonafide families living on a 2-square mile land covering three villages namely Kiryamenvu, Kayebe A and Kayebe B in Kayebe Parish, Kitenga Sub-county in Mubende district have lost their food gardens to one Mercy Ddungu. 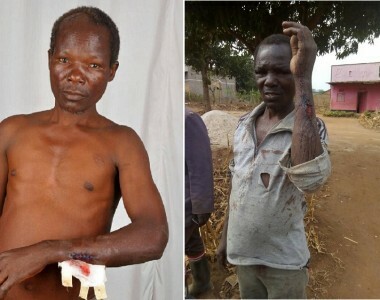 Vicent Mushuhukye, Kibaaba Rwatangabo, Asaba Kakuhikire, Amos Mugisha and Korurembo Benikonsiira, who represented their community told witnessradio.org that they have lived and utilized their land peacefully since 1970s until 2017 when Mercy Ddungu, emerged from nowhere to claim ownership of their land. 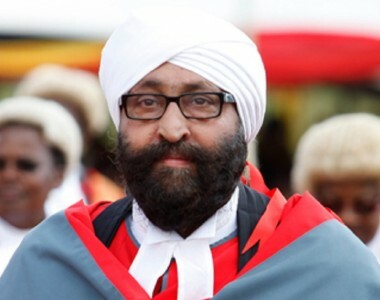 According to available information, the land was a public land and a freehold land title was acquired through a popular system in Mubende under the code name ‘Title on the Table’ by one Mugyenzi David before selling it to one Mercy Ddungu. 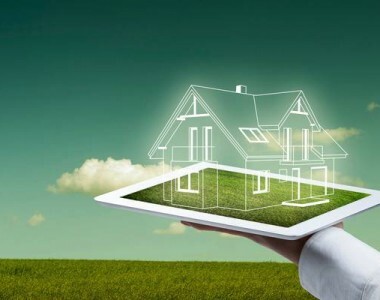 Title on the table, is a system that offers a land title without one following the due legal process. The land has two land titles issued on 15th/August/2016 on details, Block 373, plot 171 while the 2nd title is under block number 373, plot 169 respectively. 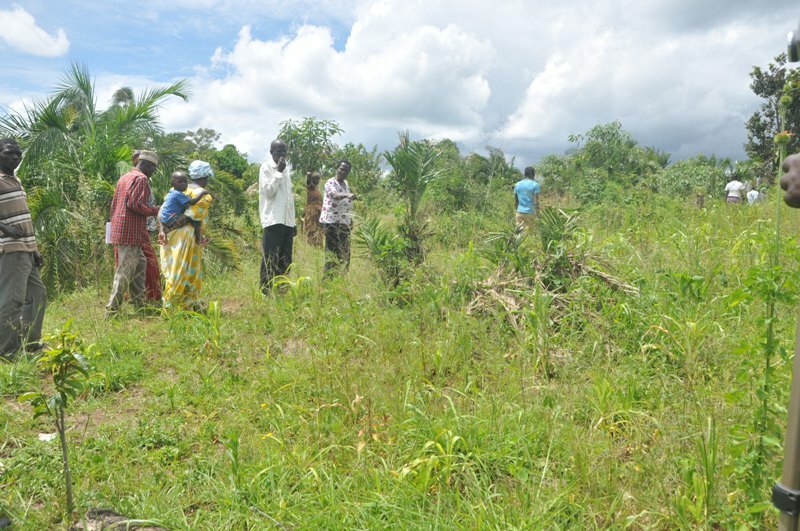 Occupants say, when Ddungu acquired their land, she ordered her casual laborers to destroy all their gardens that contained their food crops; Cassava, banana plantations, sweat potatoes, and maize an action that has exposed them to extreme hunger because they don’t have anything to eat and they have been blocked from cultivating their gardens. 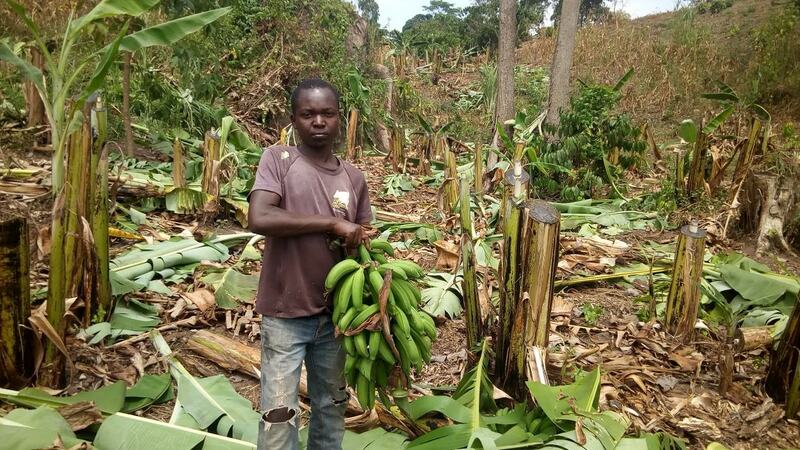 Additionally, the evicted residents also said that Ddungu’s actions resulted into poverty because food crops were their only source of income used to meet families’ basic needs. 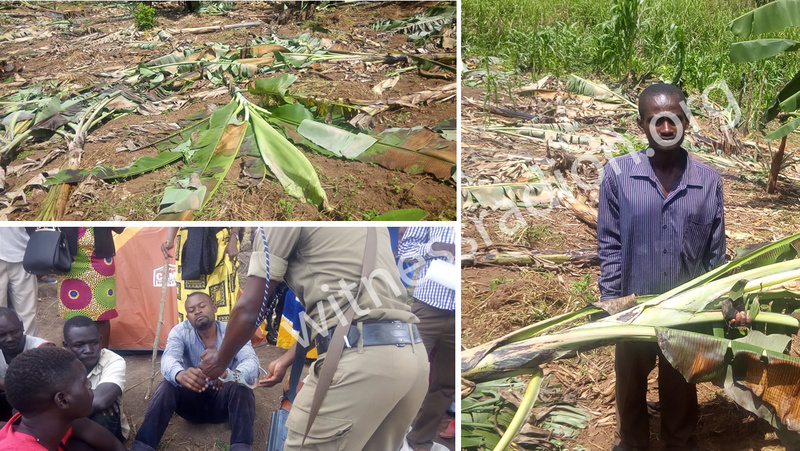 On November 5th, 2017, 18 workers headed by Bob Mugisha a manager, were arrested on orders of area MP Benny Bugembe, and Resident District Commissioner (RDC) Mubende district Florence Beyunga.